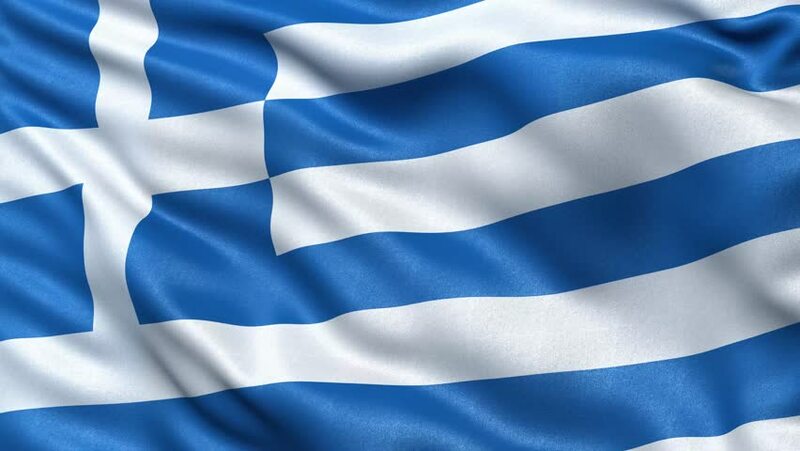 Greece has rejected the option of changing the name of Republic of Macedonia to the Republic of Ilinden Macedonia. This was the name that the Prime Ministers of Greece and Macedonia Alexis Tsipras and Zoran Zaev had agreed after a four-way talk at the summit in Sofia on May 17. Two days later, Zaev confirmed that this is the option acceptable to both sides. “Macedonian citizens will also have the word. They will be able to vote in a referendum on the issue”, said Zoran Zaev. However, following the Macedonian PM’s statement, it became clear that the opposition parties in the Greek Parliament have opposed the idea that Former Yugoslav Republic of Macedonia should be called the Republic of Ilinden Macedonia. From the Cabinet of Tsipras asked the name to contain a geographical definition. The statement from the Prime Minister’s office stated that Athens welcomed Skopje’s understanding that “the solution to the name can not exist without the adoption of the erga omnes name, for full use”. “However, we encourage our neighbors to continue working together to find a mutually acceptable solution with a geographic or temporal definition, just as the package of proposals that UN Special Envoy Matthew Nimetz provides”, says the statement. It again repeats the Greek position that the solution and everything related to the abolition of irredentism should be guaranteed by constitutional change.